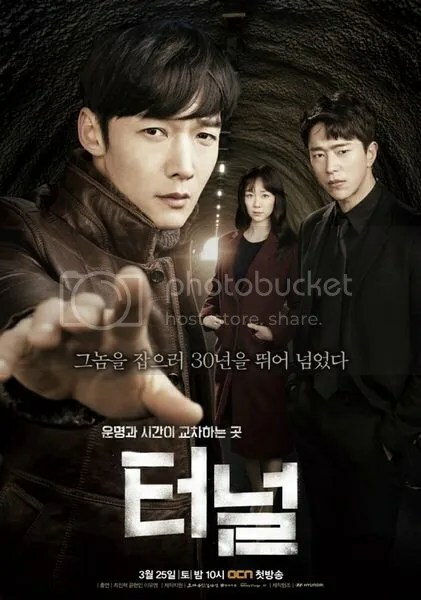 The search for an elusive serial killer takes Detective Park Kwang Ho (Choi Jin Hyuk) to a tunnel where he travels 30 years into the future. 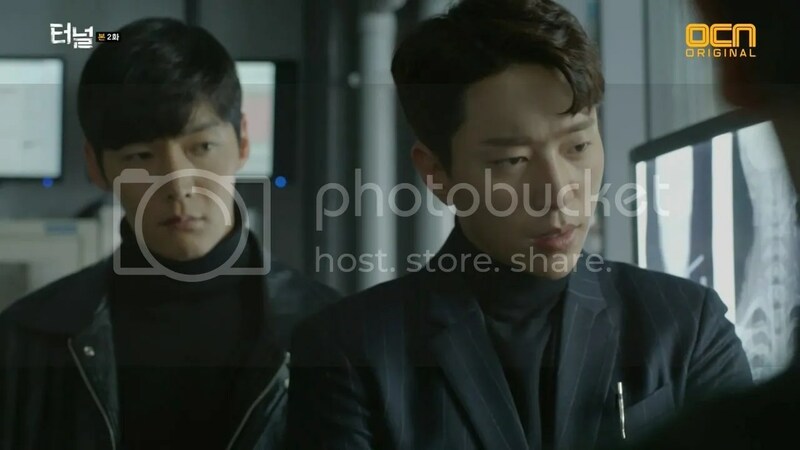 He meets Detective Kim Sun Jae (Yoon Hyun Min) who is a by-the-book detective and Criminal Psychologist Shin Jae Yi (Lee Yoo Young). 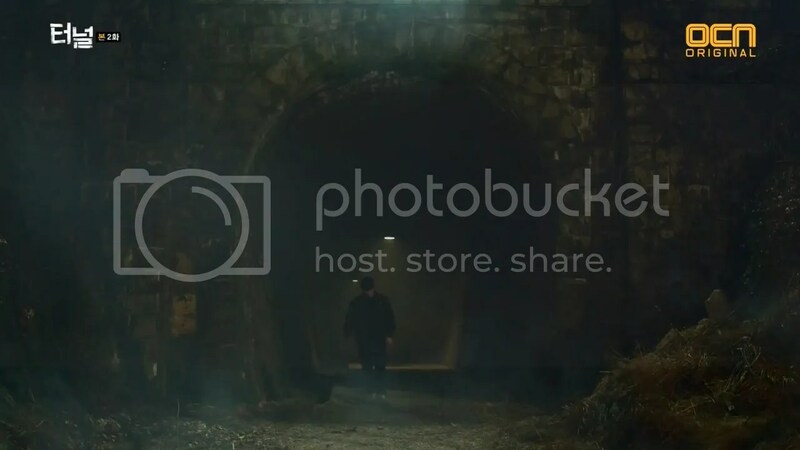 Not only is Kwang Ho forced to adjust to the technological and cultural changes of present-day Korea but he must figure out how to work with Sun Jae to capture this killer so that Kwang Ho can make it back to his wife. 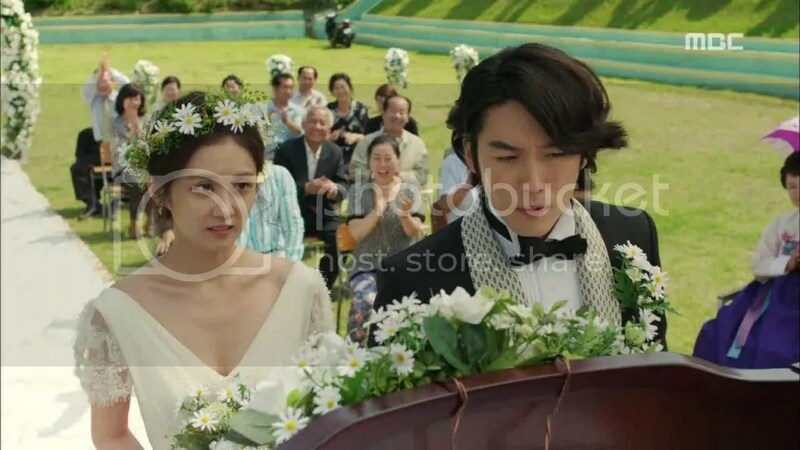 After a one-night stand that results in a pregnancy, everyone’s overlooked “post-it girl,” Kim Mi Young (Jang Na Ra) gets married to Lee Gun (Jang Hyuk), a chaebol heir. Though they initially are forced into marriage by their families, they grow to love each other. Based on the Taiwanese drama of the same name, the Korean drama reunites Jang Hyuk and Jang Na Ra 12 years after their first drama together. 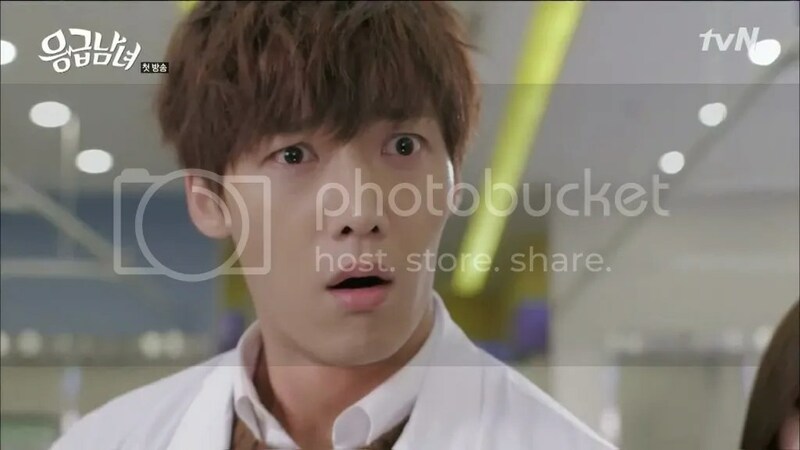 Medical school students Oh Jin Hee (Song Ji Hyo) and Oh Chang Min (Choi Jin Hyuk) meet and fall in love. They quickly get married but in order to support themselves they give up medical school. Unfortunately, their marriage doesn’t last long due to their clashing personalities. Six years later, they reunite as interns at the same hospital after having finished medical school after their divorce. The drama centers around a half-human, half-beast, Choi Kang Chi (Lee Seung Gi) and his struggle to belong. Abandoned by his birth parents, he was raised within the Park household. When Jo Kwan Woong (Lee Sung Jae) returns to the village, Kang Chi’s world is turned upside down. The only person who is able to see past Kang Chi’s beastly demeanor is Dam Yeo Wool (Bae Suzy).